I know, I know! ANOTHER Tamy Corsair build! Forgive me for choosing a kit that is more than well represented on these boards but it is next on my list and I wanted to share my work here. 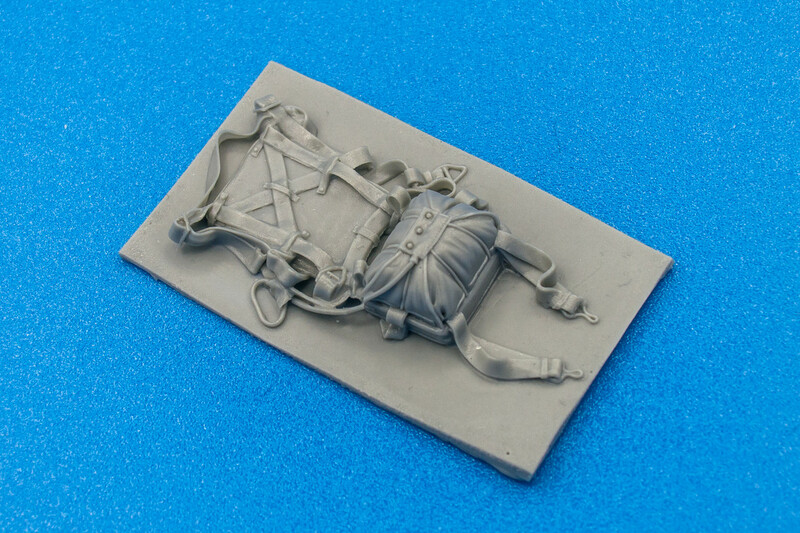 I'm primarily a modeler of Messerschmitts and Focke-Wulfs so this is going to be new territory for me. Hopefully, I'll receive some help along the way and hopefully, the build journey will be of interest to at least some of you. Many of us grew up watching Baa Baa Black Sheep on TV and I was one of those kids. 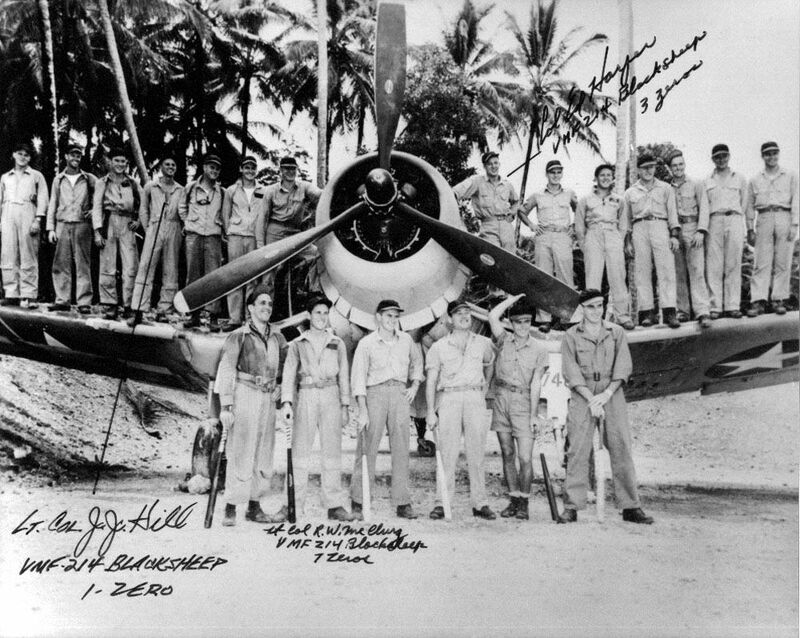 So I'm going to do one of Greg "Pappy" Boyington's many reputed mounts: Bu No. 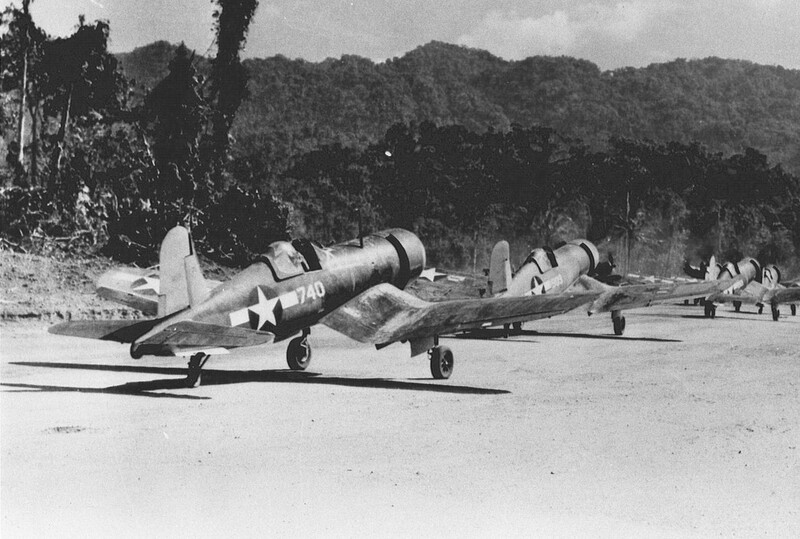 17740 of VMF-214 based on Vella La Vella in 1943. 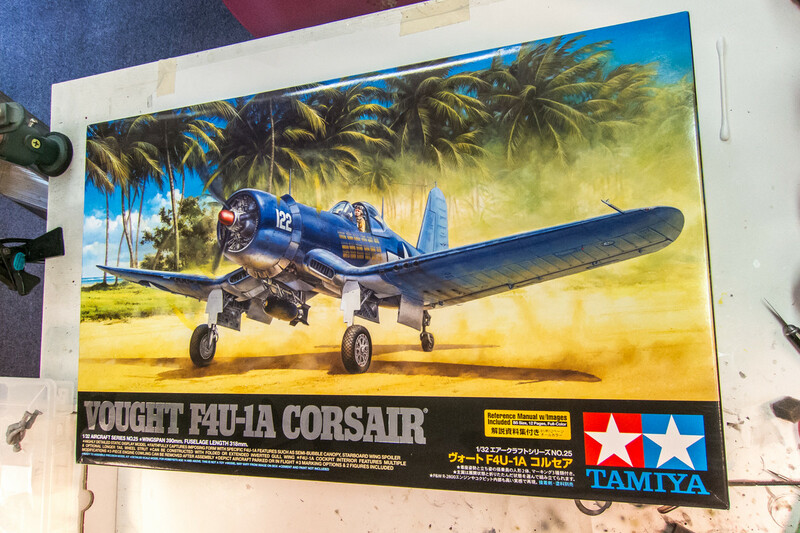 The kit will be, of course, the magnificent Tamiya 1/32 F4U-1a kit. I've heard so many glowing reports of this masterpiece that I half expect the kit to magically build itself! 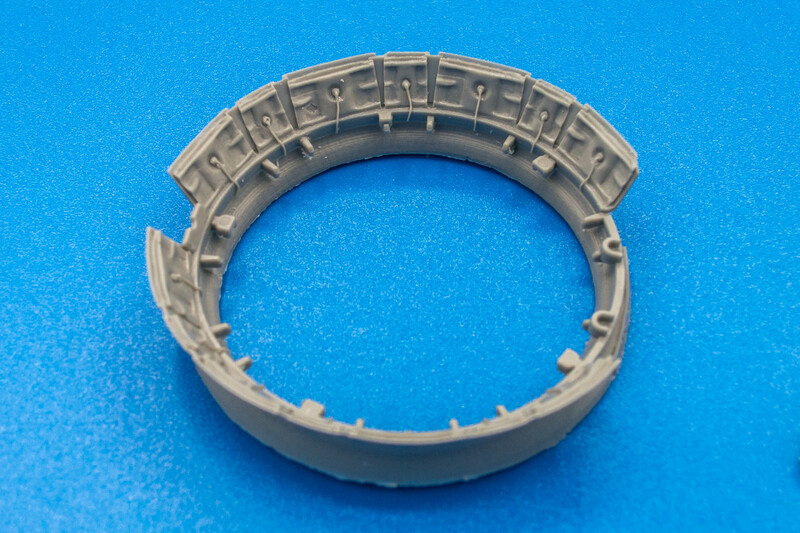 I'll be adding some customary bits and pieces including the Barracuda cockpit stencils, Barracuda resin wheels to replace the kit's vinyl tires, HGW belts and the Vector resin cowling flaps. Markings will be masked using Montex masks. 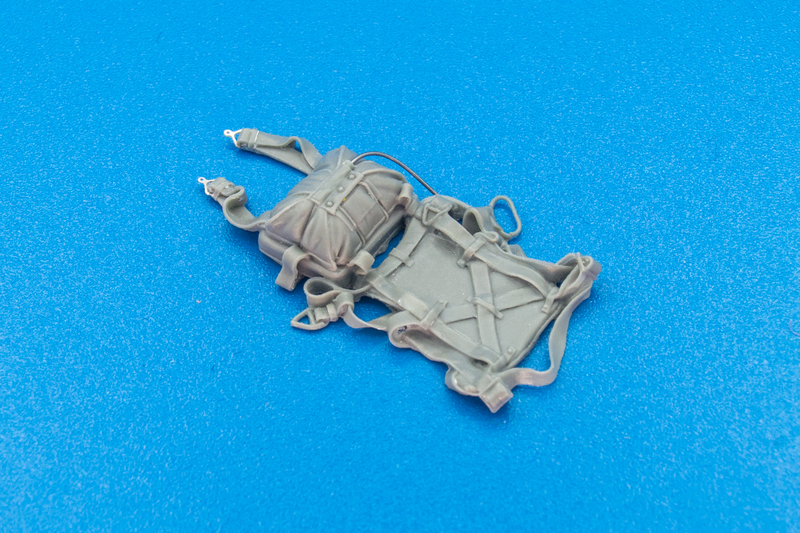 Fundekals produces a nice set of dekals for some of Boyington's Marine Corsairs and the informative PDF instructions will be used as a painting guide. 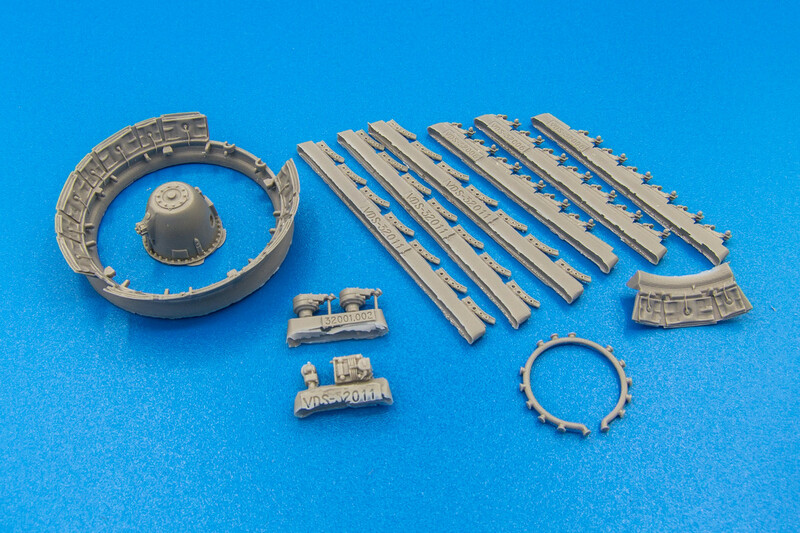 Does anyone have an interest at looking at the sprues of this kit? 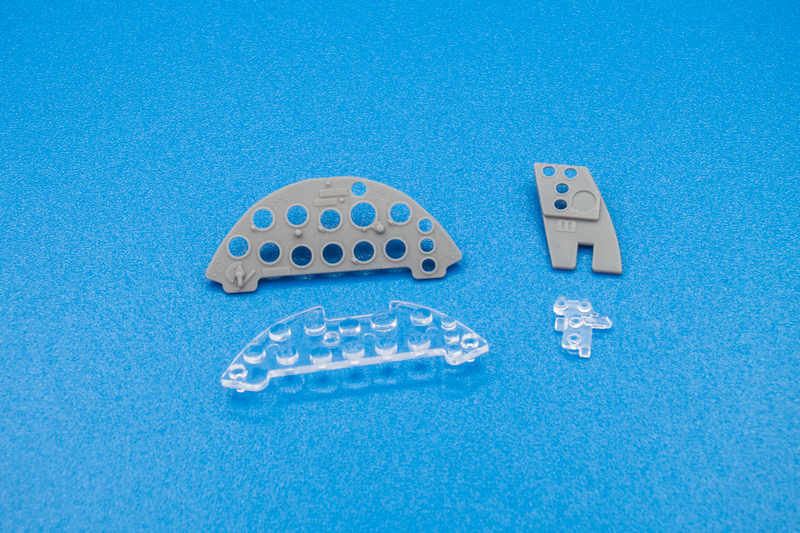 I don't want to bore anyone but it is actually beneficial for me to present the sprues as a way to familiarize myself with the kit contents before I start. 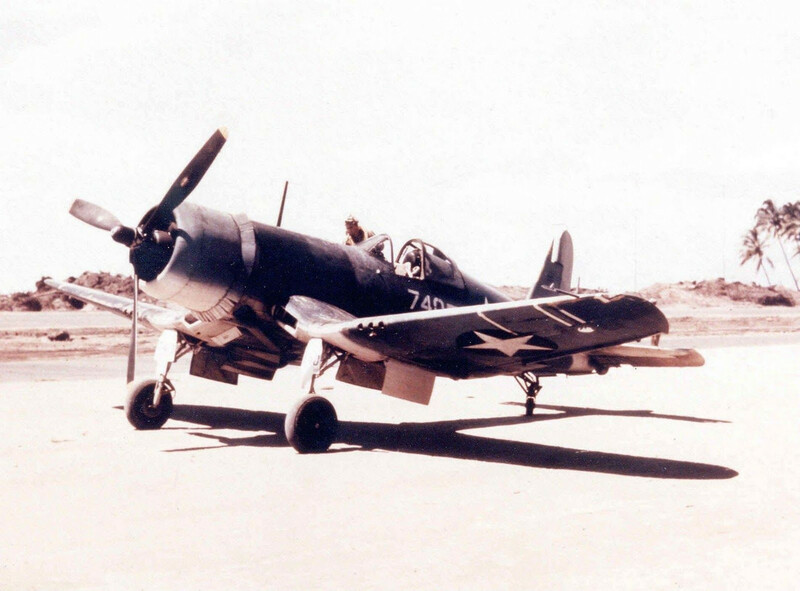 I'm not as familiar with the Corsair as I am with Luftwaffe fighters and I will be using past builds here as references, of which there should be many. I thought I was being cute when I picked up a True Details parachute to serve as a visual interest prop but there are at least 3 Corsair builds that have had the same bright idea as me. Takeaway?.. there will be nothing new here. Except what I bring to this build. And at this moment... it ain't much. Having just wrapped up my build, I look forward to seeing someone else have the pleasure of building this awesome kit. Nice picks on the aftermarket stuff as well! Your Dark Blue Killer is on my list of references! Will be watching this one closely. Your prior work is exceptional. 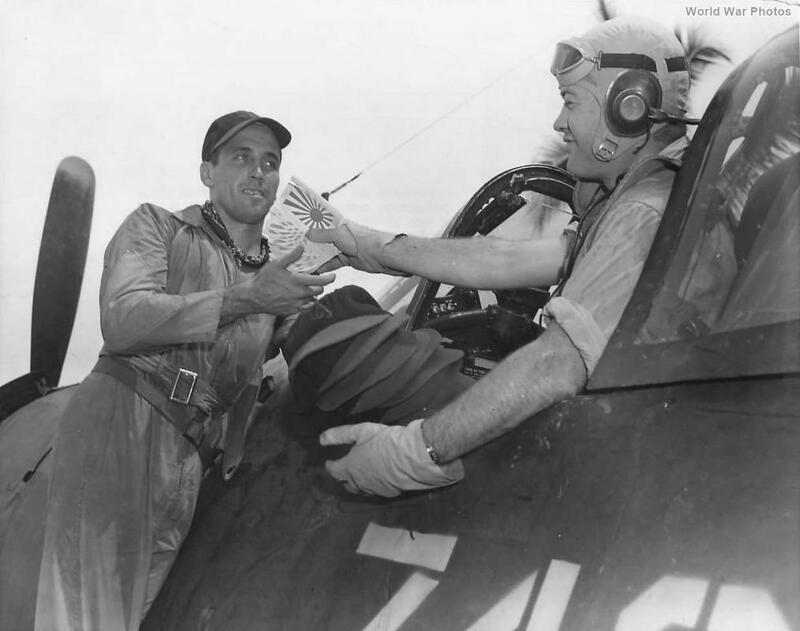 Enjoyed my F4U-1 build & have the F4U-1A in the stash. It is a great kit, a lot of it just clicks together. 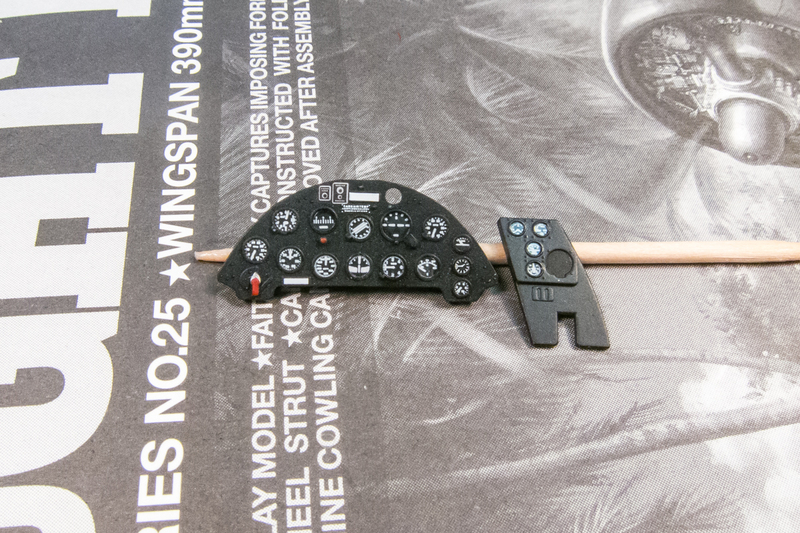 I'm primarily a modeler of Messerschmitts and Focke-Wulfs so this is going to be new territory for me. Instead of showing all of the sprues, maybe I'll just cover the extras since I took the time to take photos of them in my light box. The Vector cowl flaps are the biggest addition. 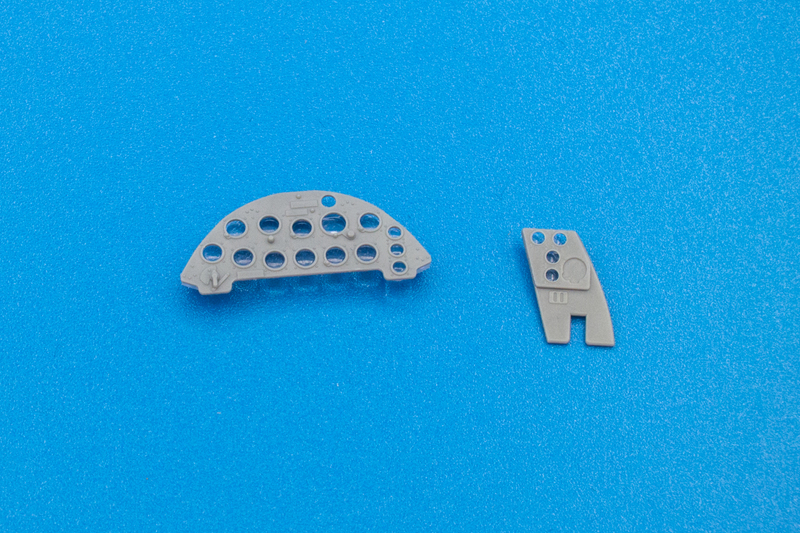 The set comes with a crankcase assembly but it might be too much of a bother to incorporate since it is a solid piece and some precise surgery would be needed to center the prop shaft hole, which is not something I am particularly good at. I'll compare it with the kit parts before I make a final decision. 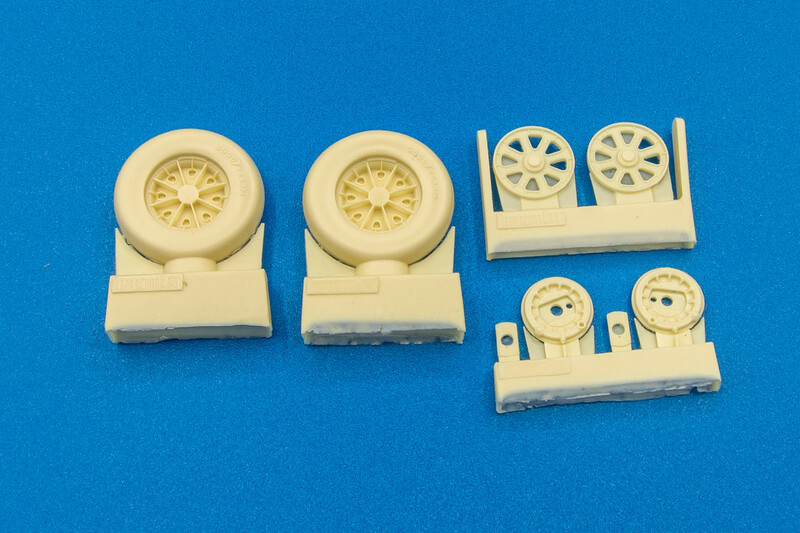 Photos of 740 indicate that it had smooth tires so I've picked up a set of Barracuda resin wheels as replacements for the kit's vinyl tires, which are treaded. 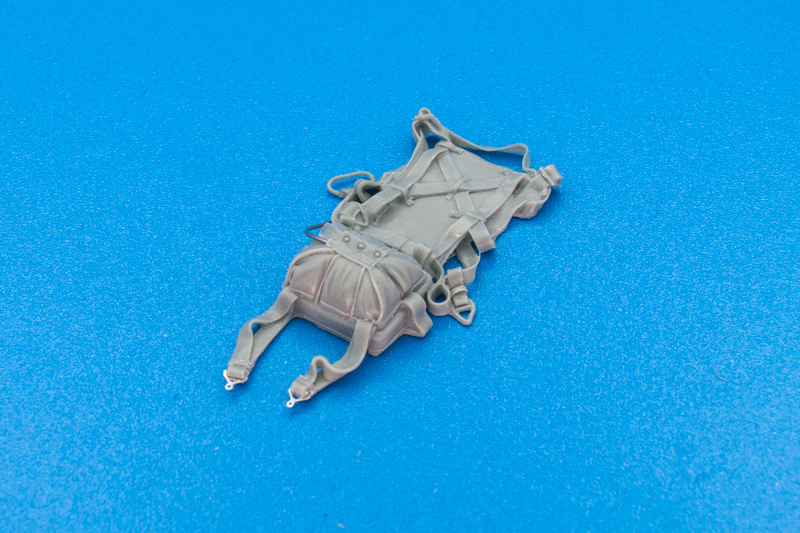 The cockpit will feature fabric belts from HGW. 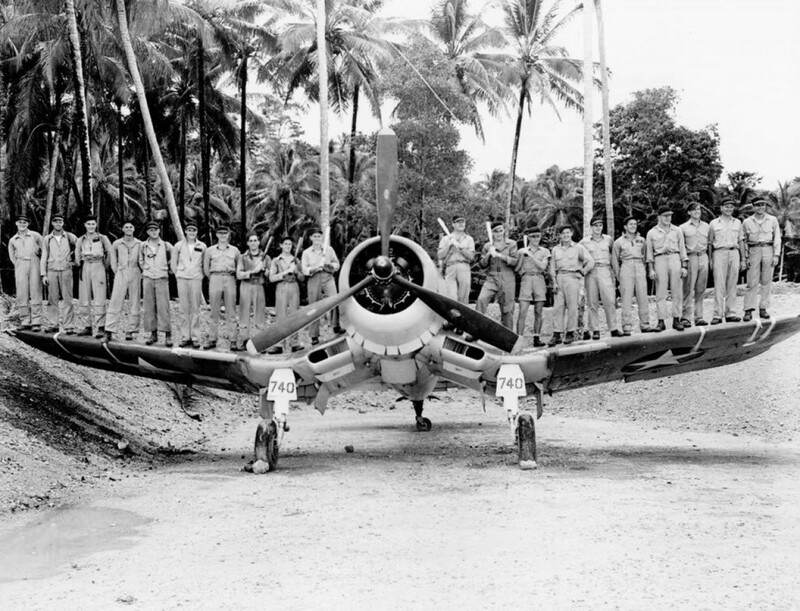 Not as many buckles as a typical Luftwaffe set so this should be easy. 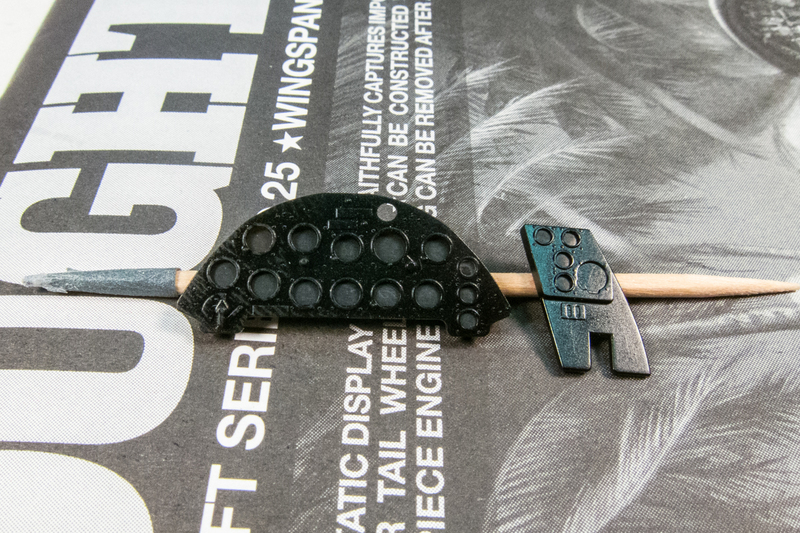 I'm also going to be using the Barracuda cockpit stencils. Lots of tiny decals, many of them color-separated, which should make for lots of fiddly placement, I imagine. 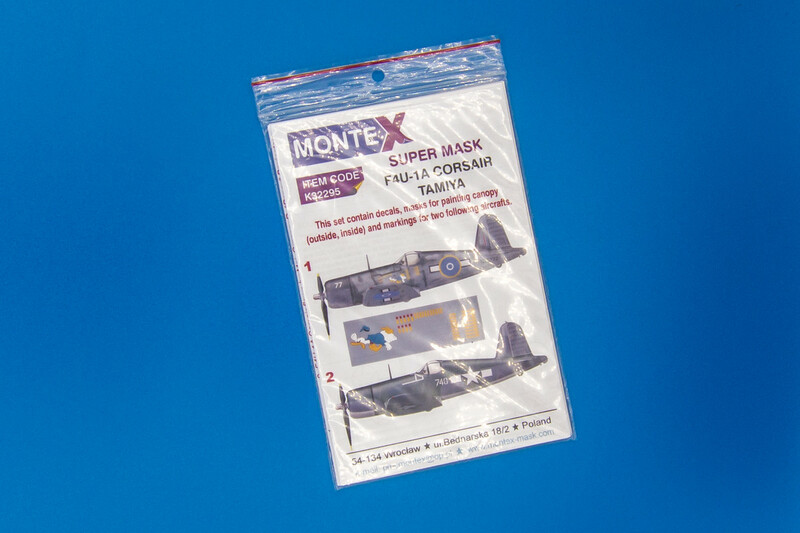 Montex masks will be used for the large markings. Masks are ideal for US markings since they cover so much real estate. 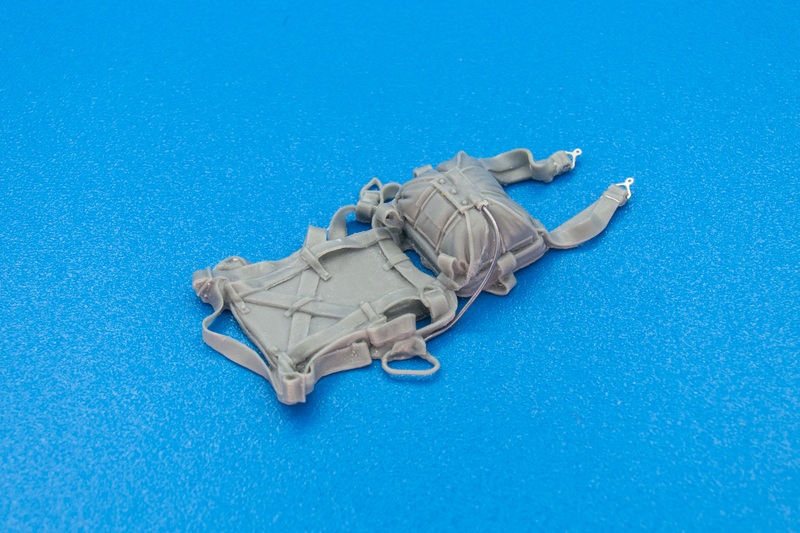 And here's the True Details parachute that lots of people have used on their Corsair builds. 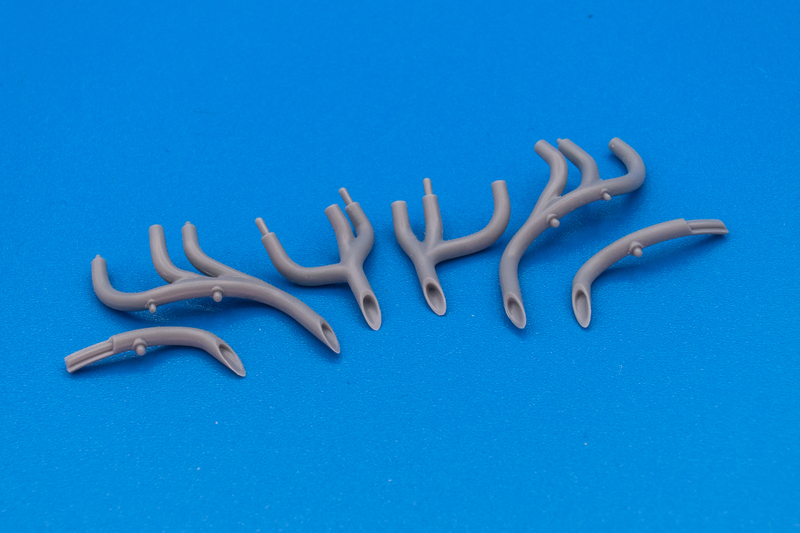 There was one little thing that I wanted to take a look at before the build begins in earnest... the exhaust stubs. They are semi-hollowed out but are on the thickish side. 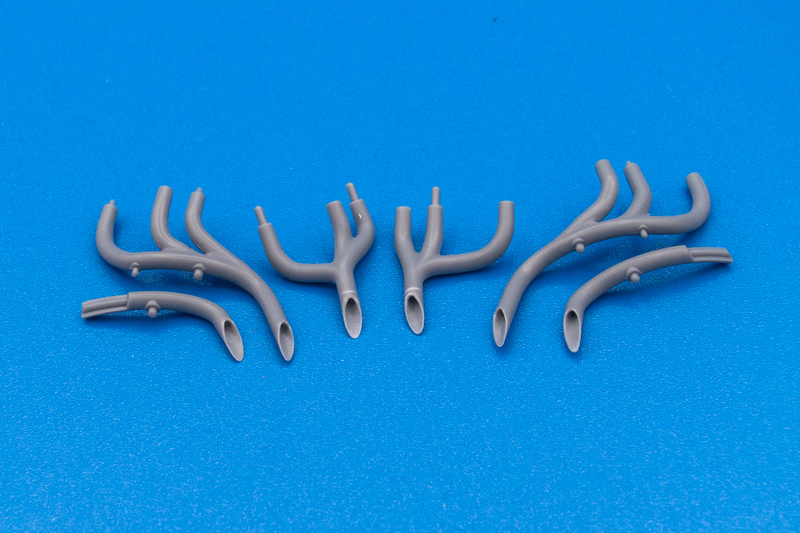 Using a dremel and some metal bits, I thinned the exhausts a bit and deepened the openings. Something that caught my eye when reviewing the kit parts. I'll probably be doing little odds and ends like this for a few weeks as I clear off my work bench of recently finished builds. Inexpensive Dremel Drill Press would do the trick. The detail on the resin parts is astounding. Great show. Some real nice AM you have there. Have fun building this kit, it is one of the most beautifull planes there is. Another stunner coming up John..............looking forward to progress! Thanks guys! Another little thing that I wanted to take a look at was the instrument panel. 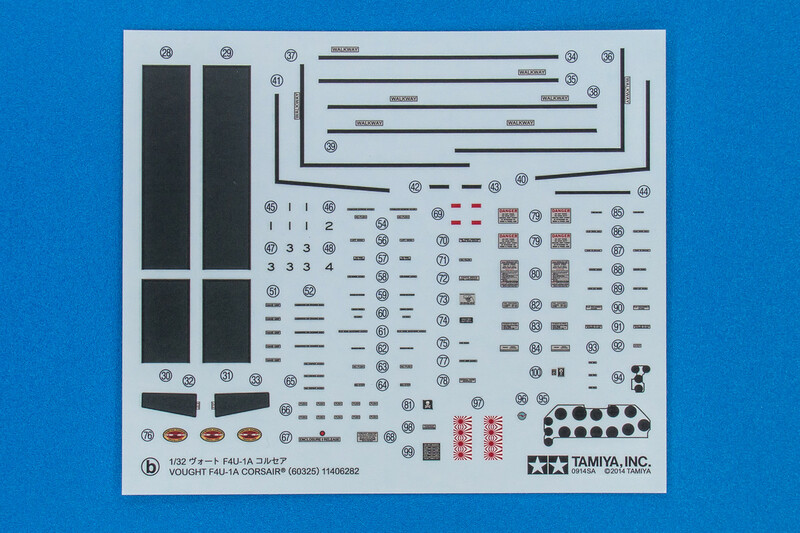 Tamiya does something a little bit different here. 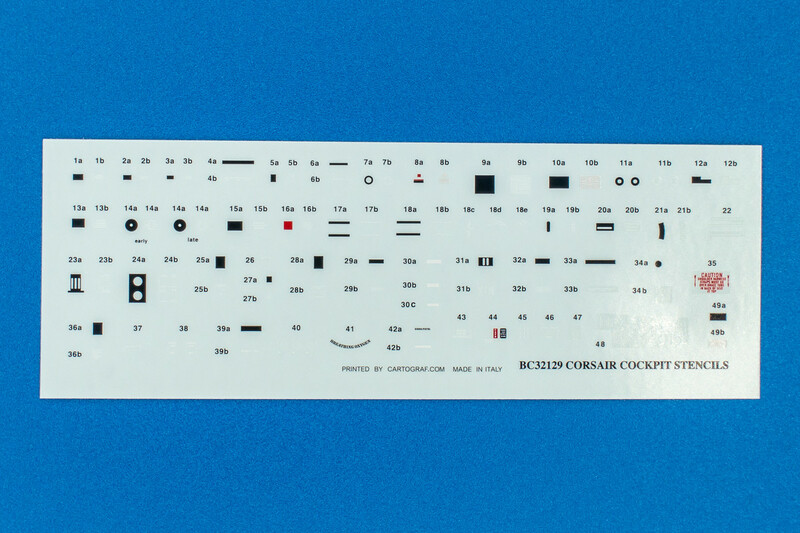 They provide a clear backing piece to the solid plastic instrument panel face. 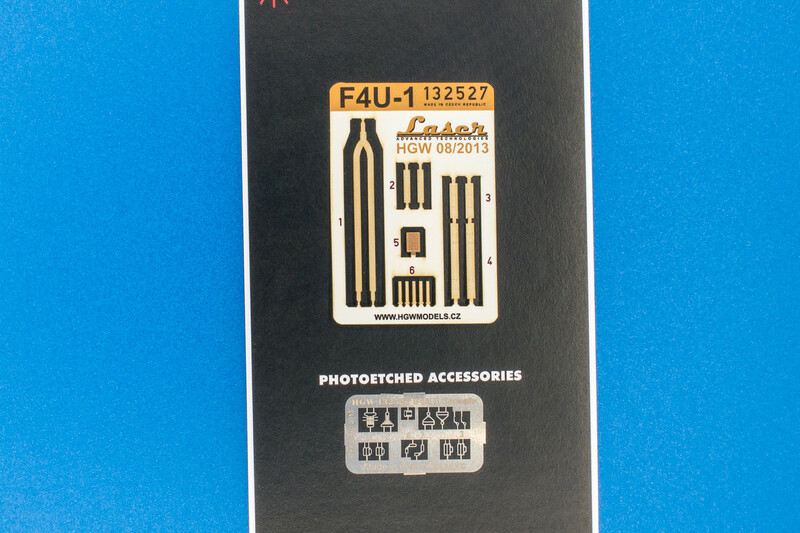 The gauges are supplied as decals that you apply to the BACK of the clear parts. So the you have a clear lens in front of the gauges without having to mask. Neat eh? 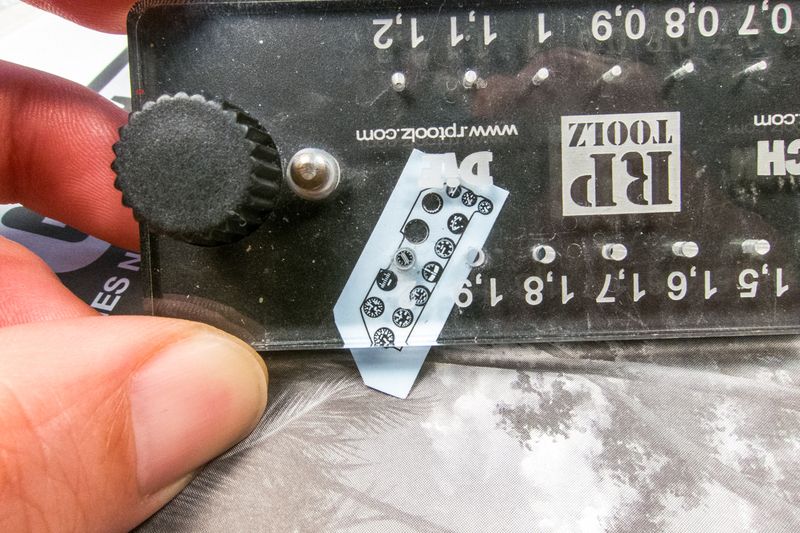 The clear plastic is domed for each gauge, giving a weird magnifying effect to whatever is behind it. Since there would be so much clear plastic between the decal and the front of the panel, I didn't think it would look good. So I decided to apply the decals to the FRONT of the clear parts and do the clear glass in a different way. I flattened the domed surfaces on the clear parts. 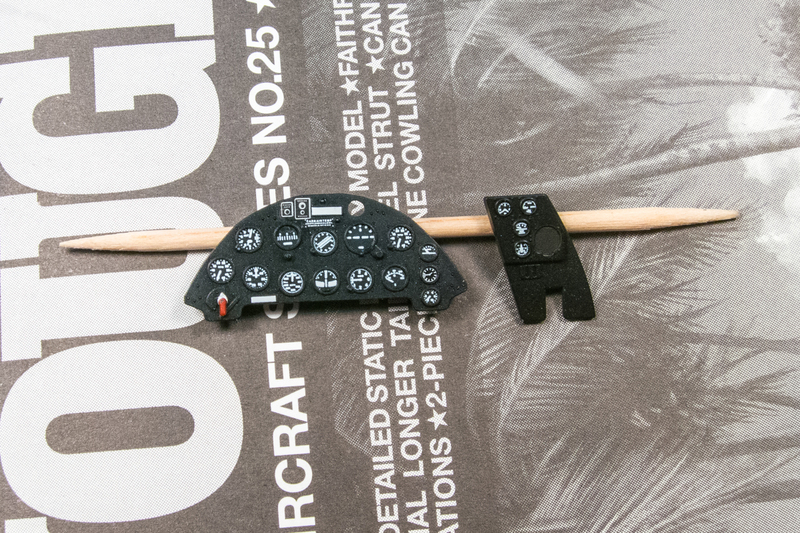 Since I didn't need the clear parts to be clear anymore, I glued the backing to the instrument panel and painted it black. Starting with the smaller side panel, I punched out the instruments one by one and started applying them to the side panel. If you remember, the decal is printed reversed so I can't see any of the gauge details. I noticed that my punched gauges were not centered. 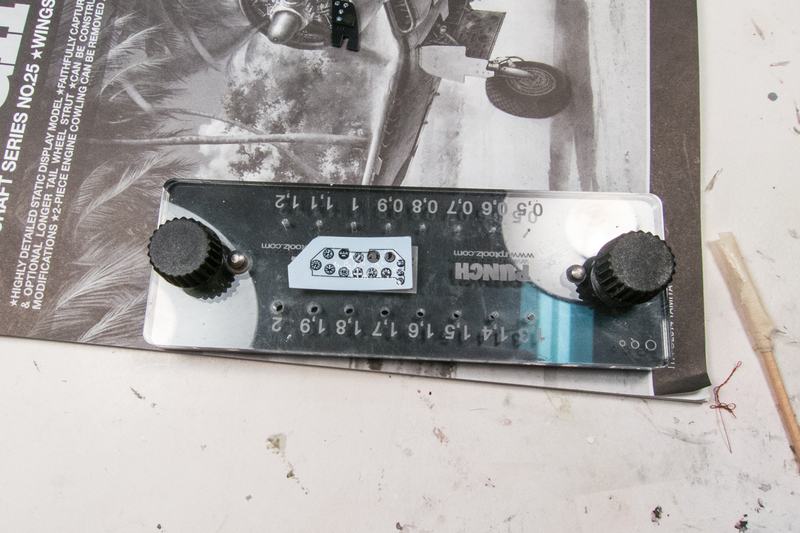 Not wanting to mess up the main instrument panel, I wet the decal, removed it and put it back on the wet backing reversed so that I could see the gauge details. You can see that the white gauges are not perfectly centered within their black backgrounds. 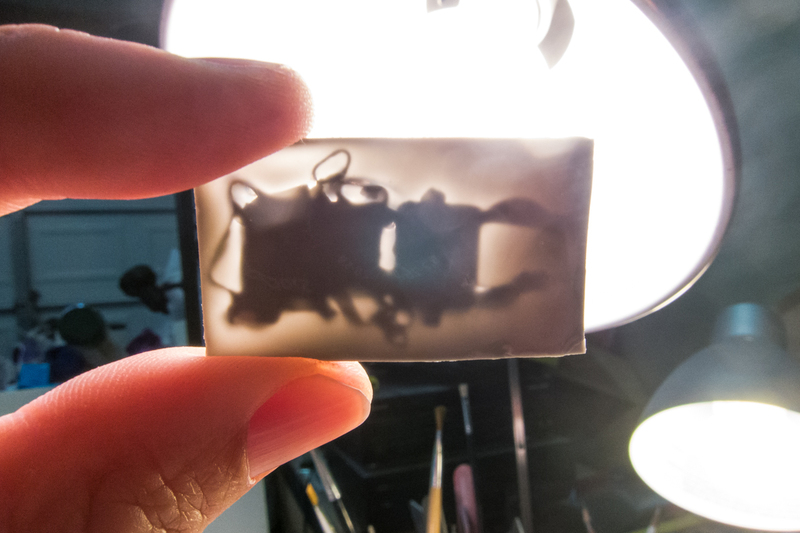 I'm going to let this dry and punch them out properly tomorrow. Reverse engineering is tricky. I think I did that with the Tamiya P-51D IP I worked on, for some reason. 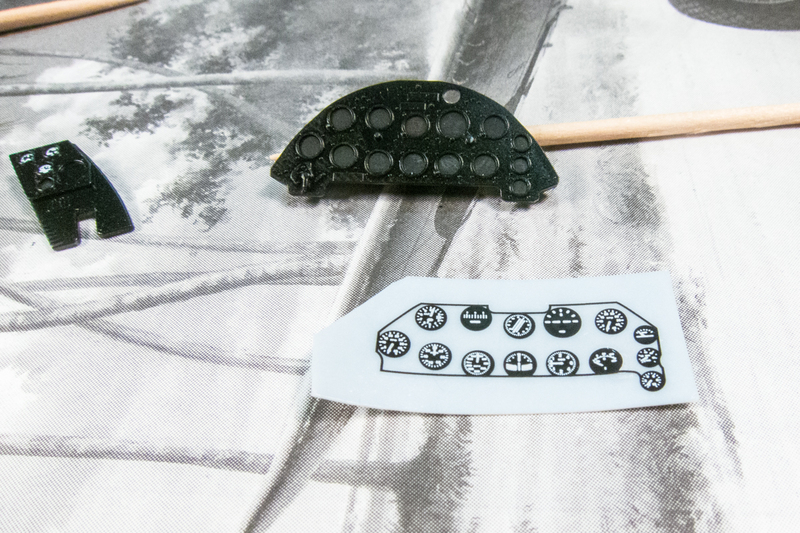 I am going to continue with the instrument panel. Here is the punch set that I am using. I also have RP Toolz larger punch set if I need bigger circles. The outer plate of the punch set is clear, so you can use the view outside of the punch hole you are using as well trying to look down the barrel of the punch to center it. Once the target is fixed into place, I usually flip the punch set around and take a look from another perspective to ensure that my punch is centered. 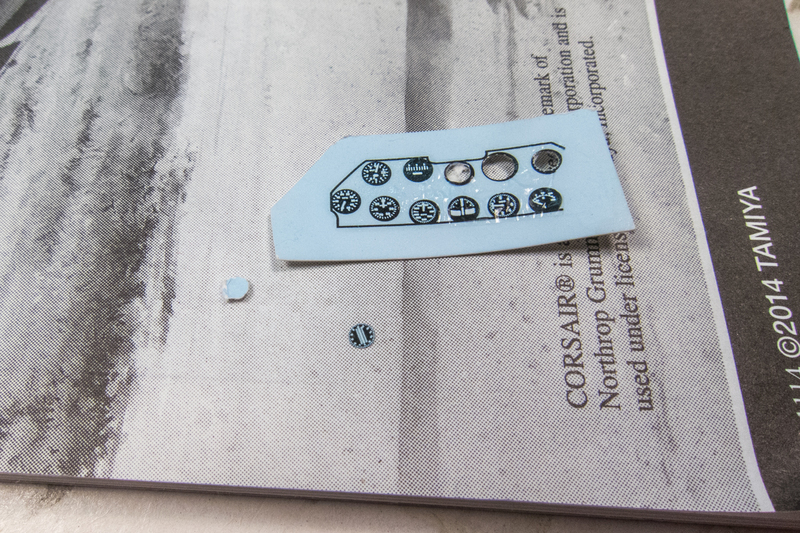 Since the decal adhesive is on the detail side of the decal, the decal paper and decal weren't connected that solidly. In fact, during this punch and others, the decal came off of its backing paper. Not a big deal as long as the free floating dry decal is treated carefully. No sneezing! 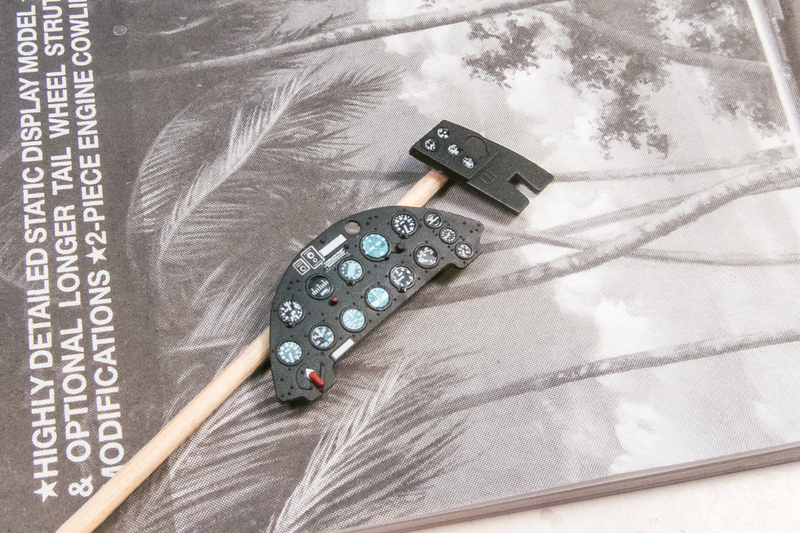 Using a small drop of water in each dial, the punched instruments were placed into each dial and positioned before dabbing into permanent position using a cotton-tipped swab. Once positioned, Solvaset was used to seal the deal. One by one, the instrument panel is fully populated with instruments. 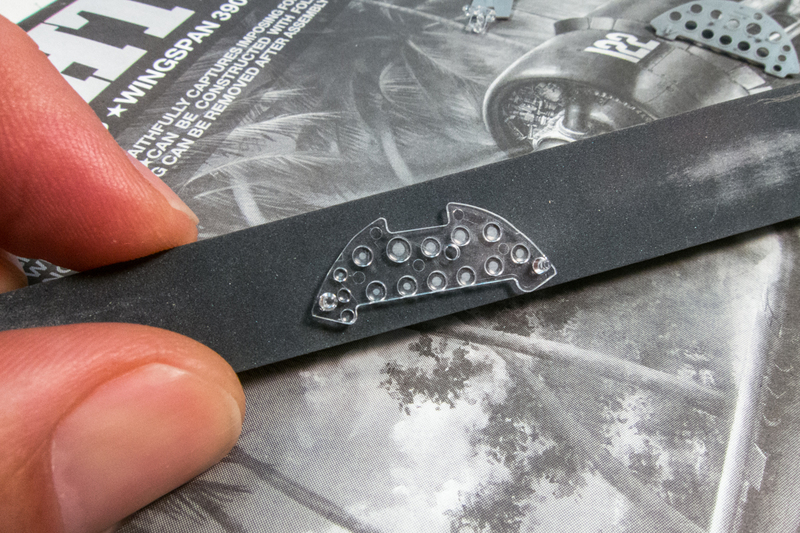 The other markings are from the kit decal sheet and the Barracuda cockpit stencil sheet. I'm going to cover this with a semi-gloss coat and let it dry for the next step. Thanks guys! Since the punch set was already out, I decided to use it to make clear dial covers for each instrument. These little clear discs were secured into place using a drop of Alclad Aqua Gloss as an adhesive. One step up from simply using a drop of clear gloss to replicate the glass covers. It's hard to tell unless the glare reflects off the glass. I put the instrument panel parts in a little plastic baggy for safe keeping. 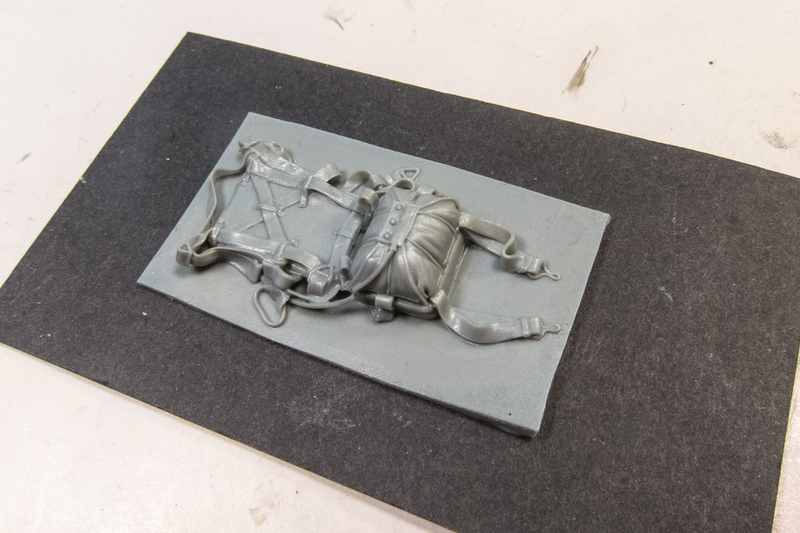 I jumped over to the resin parachute to see how easy/difficult it would be to remove the casting block from the resin parachute. I was especially concerned about the delicate loops and buckles. Holding up the resin to the light, I can see that the resin is quite thin around alot of the parachute. These areas would be fairly easy to poke through with a single swipe of a sharp knife. 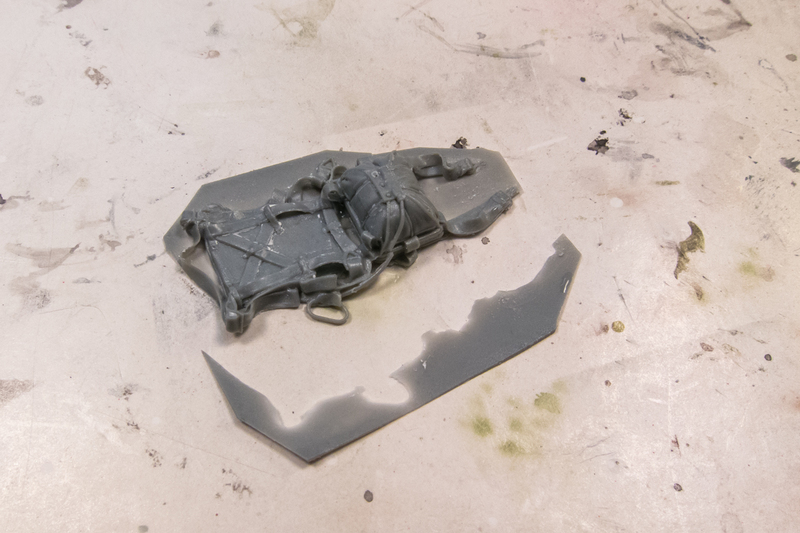 But there are other parts that have some thicker resin underneath. 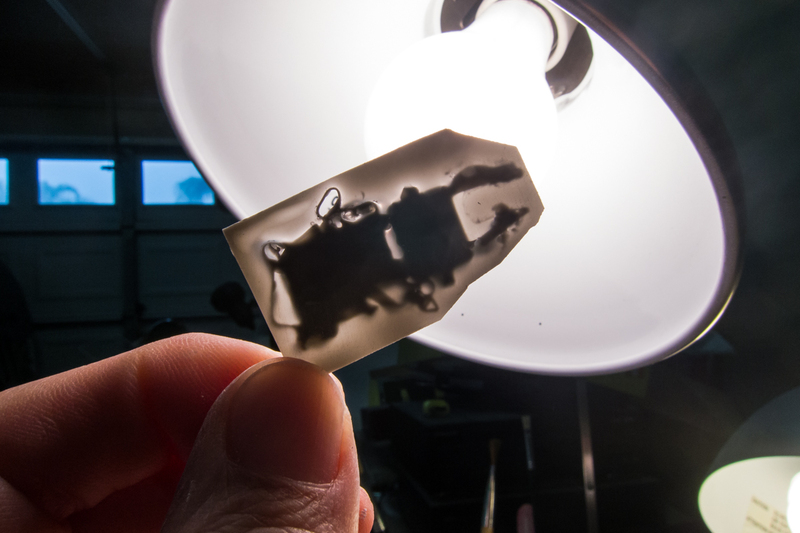 Instead of trying to extract the piece in this state and risk a broken buckle, I sanded down the casting block until the excess resin was paper thin around the entire part. After that, tracing lightly around the parachute was enough to free it from the excess. But even with my precautions, I had some casualties. You can see that the release cord has broken. In the end, those delicate parts I had tried so hard to protect ended up breaking anyway. So I had to craft some replacements. The release cord is a piece of 0.15mm lead wire and the harness clips are from some Luftwaffe belts I had in the spare box.